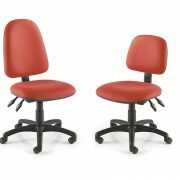 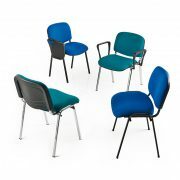 Eclat is a collection of contemporary stacking chairs designed for multi-purpose use. 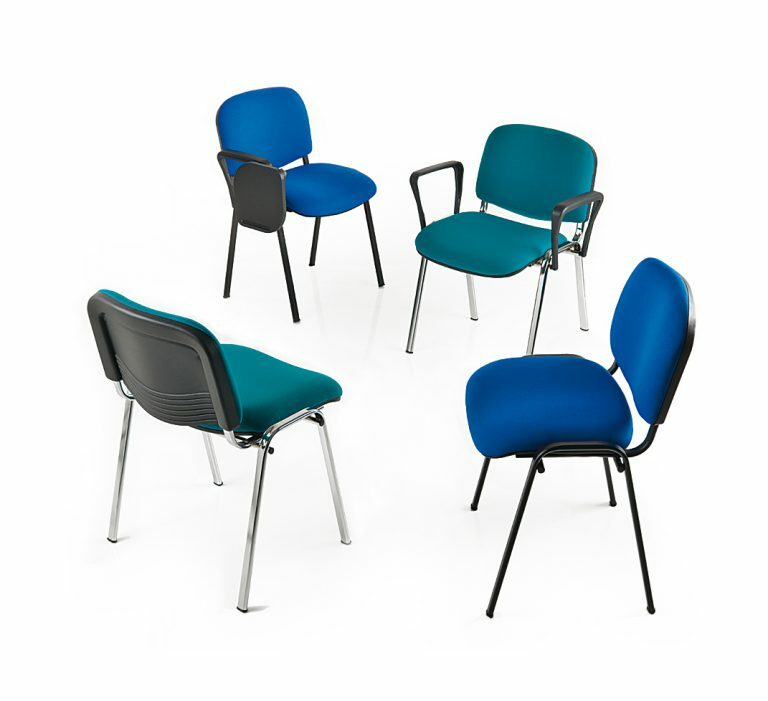 This range is extremely popular but does not compromise on comfort or durability despite being competitively priced. 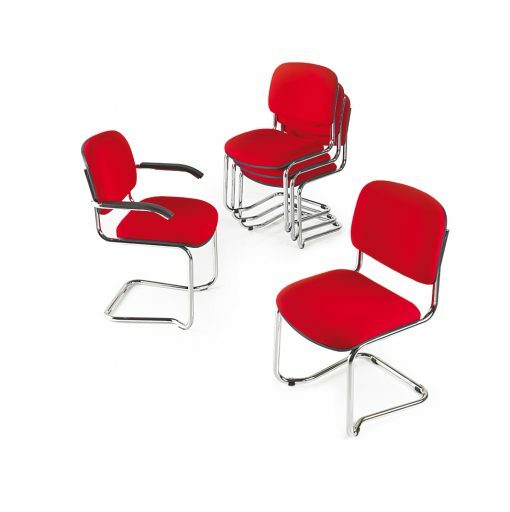 Available with cantilever or four legged frame in either black or chrome as well as with optional arms and writing tablet.